Join our growing team of Nathan’s Famous and be part of Australia’s most successful hotdog franchise. At Nathan’s Famous, we put our expertise to work for our franchisees, helping to differentiate your business from the competition and optimise the experience for your customers. 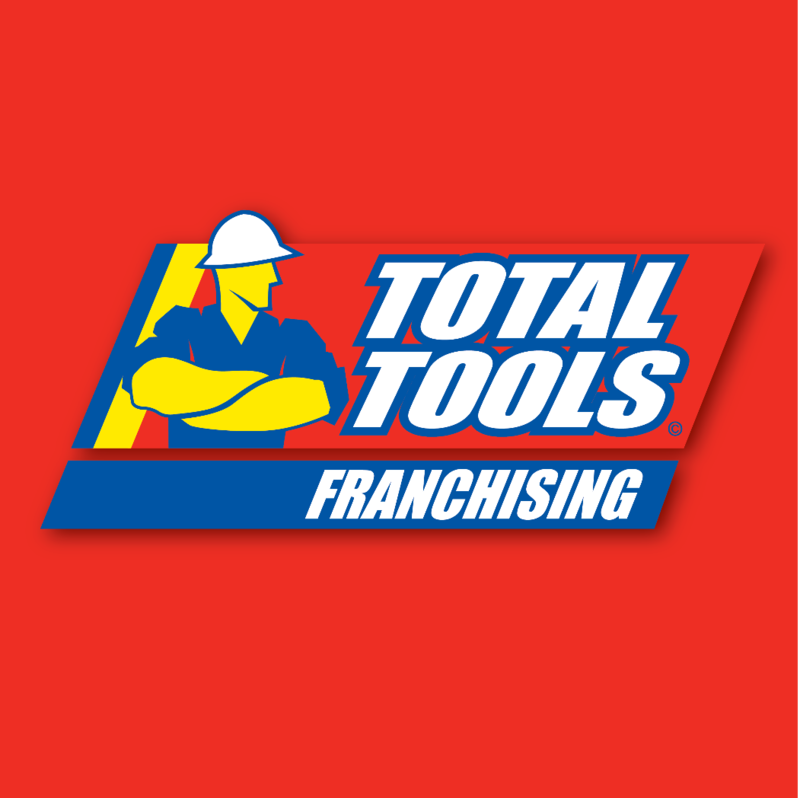 All franchisees complete Nathan’s Famous comprehensive training program in selected training stores and their own location. Originating out of Coney Island New York, Nathan’s Famous is an international franchise with 330 outlets across the globe. ARM Procurements Pty Ltd is the Master Franchise holder for Nathan’s Famous in Australia and we have the complete backing of the US based publicly listed parent company. Nathan’s Famous have created a unique product and brand that cannot be matched with other hotdog competitors in the market. Our hotdogs are 100% Australian beef made to the original Nathan’s Famous secret recipe and is grilled, not boiled as most hotdogs are. Our crinkle-cut fries are exclusive to Nathan’s Famous and our old fashioned lemonade is like no other. Our trailers are a perfect fit in the national food truck market as they are a fresh look that are bringing the true taste of New York to the people of Australia. The design of our trailers is that of a carnival or festival theme which we have based around our history originating in Coney Island – New York. 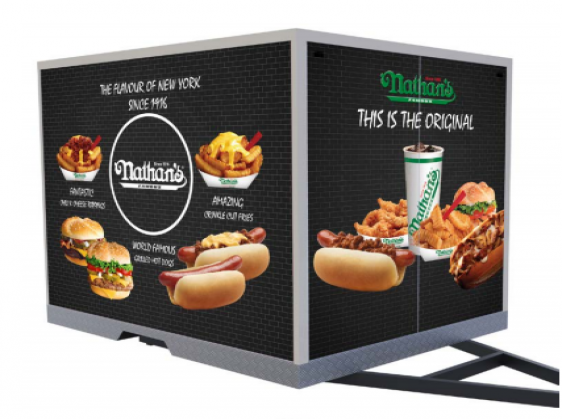 We initially launched with food trailers as we wanted everyone to be able to enjoy the Nathan’s Famous experience from the trailers exactly the same way you can experience Nathan’s Famous in New York with trailers in places like Central Park and Brooklyn. 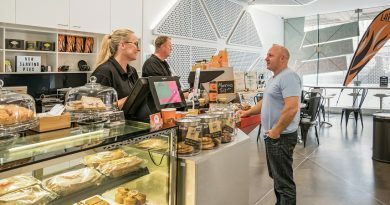 Our in-line and complete full-menu stores not only offer all of our products for sale, but in most cases provide an in-store casual dining experience with table service available. The fit-out is inviting, authentic and modern, painting the picture of Nathan’s Famous history and incorporating a traditional Coney Island feel. 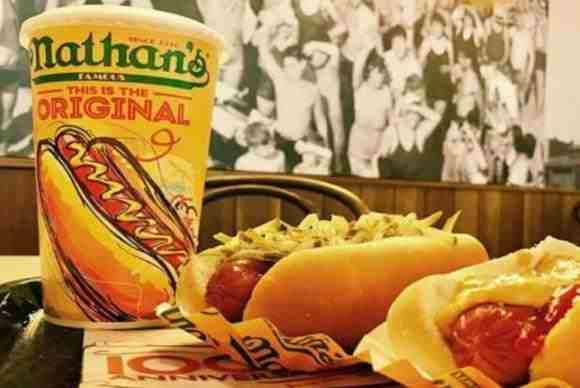 Nathan’s Famous was founded by a Polish immigrant, Nathan Handwerker, and his is truly an authentic “only in America story.” He started his business in 1916 with a small hot dog stand in Coney Island, New York. He sold hot dogs that were manufactured based on a recipe developed by his wife Ida’s grandmother. Over the 100 years that have passed since opening day, Nathan’s has gained worldwide recognition for the unequalled quality and taste of its product. Today, Nathan’s has gained a reputation for being among the highest quality hotdogs in the world. Both electric and gas supplies. In a market saturated with food offerings Nathan’s Famous Australia offers a unique concept with virtually no comparable competition. As possibly the oldest QSR (quick service restaurant) chain in the world, the experience and know-how provided to our franchisees is second-to-none. Our products are manufactured specifically for us and we use only the finest approved suppliers and manufacturers. We also ensure that all of our certified manufacturers comply with our exacting standards and adhere to all social and ethical guidelines. A Nathan’s Famous franchise provides a unique opportunity for highly motivated entrepreneurial people to enter a growing market, with the support of a global icon, for an extremely low entry point compared to our competitors. 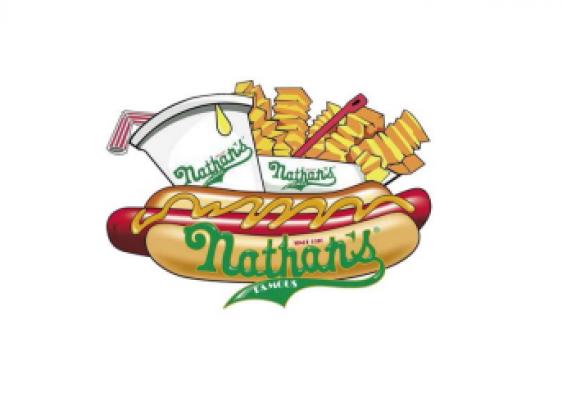 We believe that Nathan’s Famous products will set the benchmark for casual dining concepts in this country. Becoming a part of the Nathan’s Famous global brand means that you will be required to uphold the ethical, moral, legal and quality standards that the business prides itself on. Meeting Nathan’s Famous Australia ethical and moral standards. Maintaining integrity, honesty and diligence. Ensuring that staff members are paid in accordance with Australian legislation. Using only approved, suppliers and contractors. Focusing on customer service. It is imperative to us that these standards are met by every franchisee representing the Nathan’s Famous name. Most importantly, franchisees should have fun becoming a part of this historical and global brand. Identify and approve site locations. – We have extensive contacts in the retail leasing industry and we utilise these contacts to gain access to prime positions within shopping centers and streetscapes. Negotiate lease terms & conditions. – Again with the assistance of our rental consultants, we endevour to negotiate favourable terms with landlords on behalf of our franchisees. All negotiations are transparent and aimed at securing the best possible lease outcome. 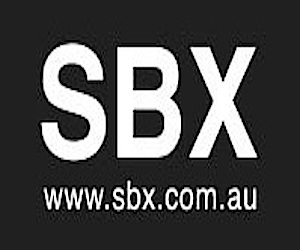 Organise site design, council approvals and equipment procurement. – Nathan’s Famous Australia works with a very professional network of designers and contractors and, in conjunction with our overseas architects, we have refined our designs to make them both efficient and economic. Organise fit-out contractors and site establishment. – As per the above point, it is our desire (although not mandatory) for our franchisees to benefit from our experienced design and construction crew. 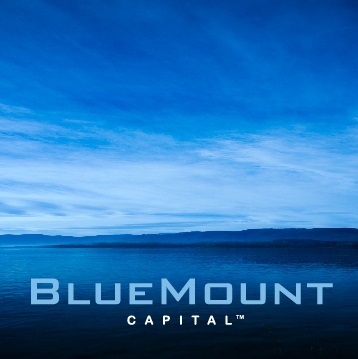 Provide assistance in procuring credit facilities from various suppliers. – Nathan’s Famous Australia has negotiated very favourable terms with our exclusive suppliers and all franchisees will benefit from our established accounts. 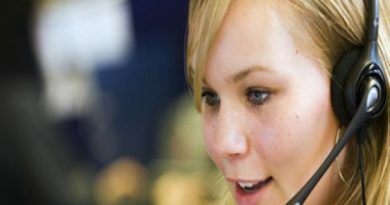 Provide in-store training and management for up to 2 nominated staff members. 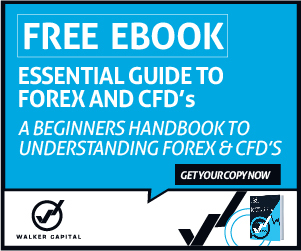 – Once you become a part of the Nathan’s Famous team you will be educated in all aspects of the business and will be permitted to trade, once our rigorous training regime has been completed. Turn key solution. – Nathan’s Famous Australia will negotiate and complete every aspect of your Nathan’s Famous purchase and provide our franchisees with the finished product, ready to start trading. Nathan’s Famous brings a fresh new edge to the Australian market. As part of our Master Franchise Agreement we are required to launch a minimum of 65 outlets within the next 15 years throughout Australia. Some of these outlets will be company owned and operated and others will be run under our franchise model. Whist Nathan’s Famous is a new player in the food scene in Australia; we are backed by 100 years of proven business and food industry experience.